Yay! RBI Allows Rs.2000 Limit For Contactless Payments, No PIN Required Too! 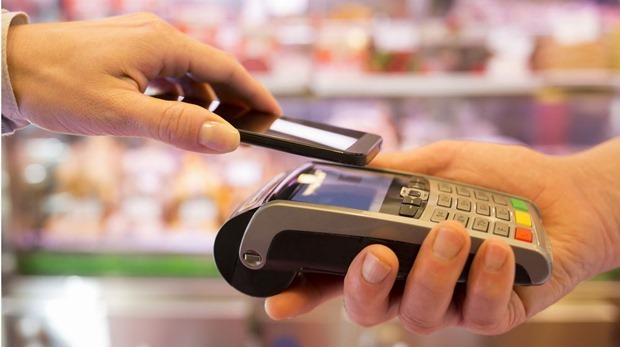 Ending all ambiguity surrounding contact less payment mechanism in India, Reserve Bank of India (RBI) has issued final circular on the guidelines for this new mode of payment. As we had reported earlier, there would be no Additional Factor of Verification for any transaction upto Rs 2000. This means that all payments upto Rs 2000 can be made without entering any PIN code. This new circular has been released under Section 10(2) read with Section 18 of Payment and Settlement Systems Act 2007 (Act 51 of 2007). Earlier, in the month of March, RBI had announced that they are removing the Additional Factor for Verification (AFA) for contact less card payments upto Rs 2000; and had asked all banks, financial institutions and stakeholders to comment on their proposals. Based on the inputs received, and analyzing the pros and cons of security vs convenience, RBI has finally announced the new guidelines. – All contactless cards should be chip enabled, adhering to global EMV standards so that uniformity is maintained across all the platforms, everywhere in India. We had earlier reported that all new debit and credit cards has to be EMV based from now on. – The customers should be made aware that in case such contact less cards are lost, any loss of funds or misuse of funds is their direct responsibility. Contact Less payments, which uses Near Field Communication to transmit data authentication is the new, upcoming mode of payments is gaining popularity worldwide. Users can make the payment using this mechanism by simply waving the card infront of the Point of Sales device. SBI has already started distributing such cards under the new SBIinTouch Banking paradigm. Among private players, ICICI Bank was the first to launch such contact less cards using NFC. Now as RBI has eased the norms, we can expect more banks to come up with NFC based payment systems. You can access the RBI guidelines related with Contact Less Payments using NFC here. BonusBay.in Heats Up The Cashback Industry for Ecommerce Purchases in India!